Professor Smith is a world authority on the mycorrhizal symbiosis between plants and fungi, and has coauthored the most definitive text on the subject. To attack the very difficult problems this symbiosis presents she has developed many important multidisciplinary collaborations. 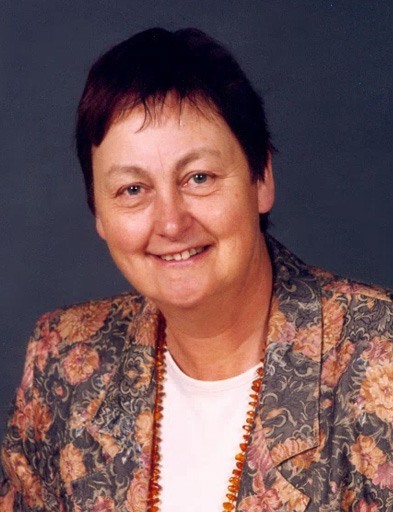 With them she has made outstanding contributions to our understanding of the structure of the plant-fungal interface, of nutrient transfer across it and of the molecular processes involved in forming and controlling the interface. Having made pioneering advances in understanding nutrient transfer in ectomycorrhizal associations, she is now the centre of an exciting attack on the fundamental processes in vesicular-arbuscular mycorrhizas.